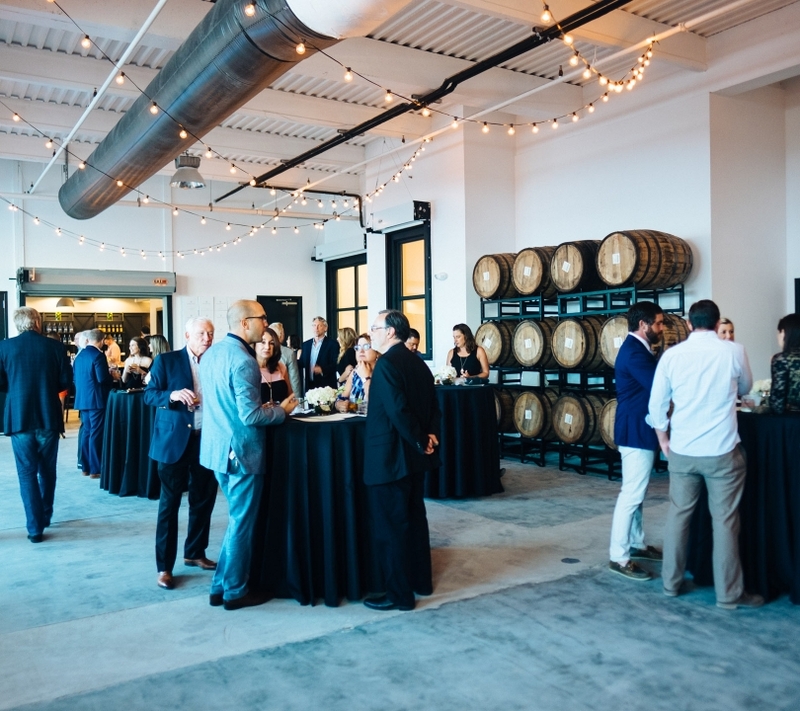 Located in the heart of the Doro District of Downtown Jacksonville, Manifest Distilling is Northeast Florida's premier event space. 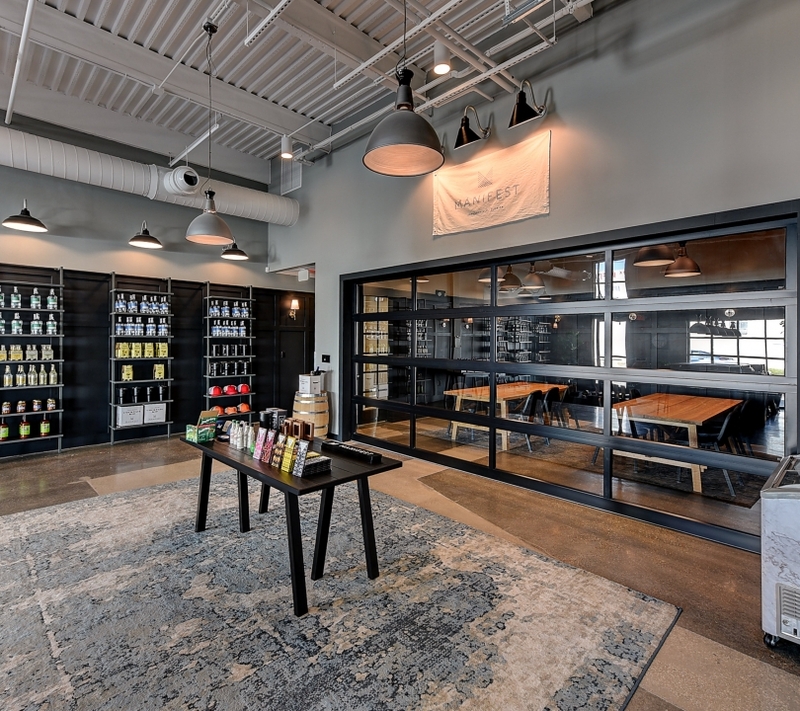 The distillery’s 9,000 square foot space boasts a sleek, upscale design and consists of three versatile spaces under one roof: the bar, the tasting room and the distillery. Each space connects with rolling glass doors allowing for a range of private or semi-private events. 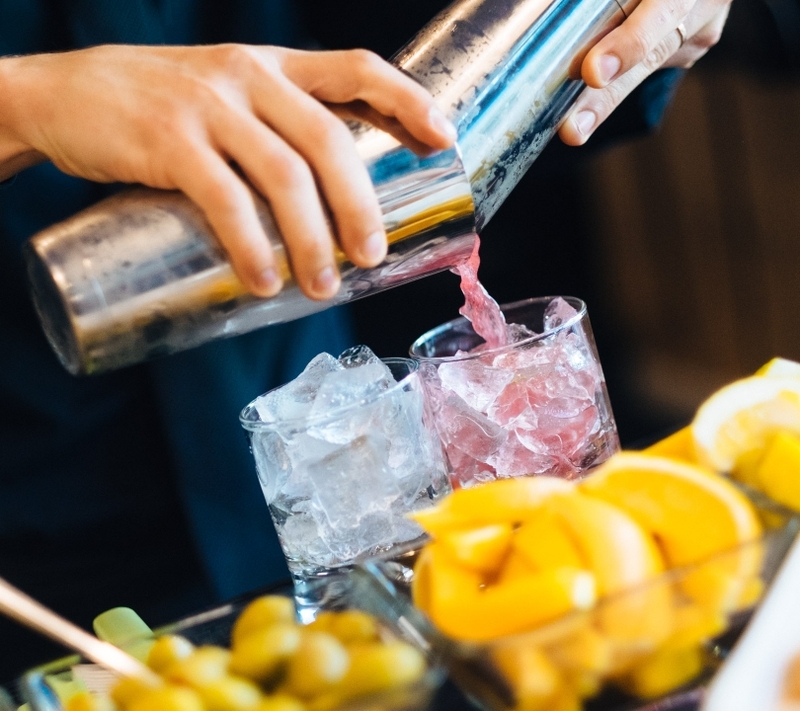 Whether you're looking for a venue to host an intimate gathering, a corporate event, or a large function, such as a wedding or holiday soiree, our team at Manifest Distilling will ensure a memorable experience for all! Specific capacity varies depending on which distillery space you are looking to host your event in. Our maximum capacity for the entire distillery in 167 people. The Tasting Room provides the perfect setting for an intimate dinner party, business meeting or distillery tasting. This space can be used as a private room and is equipped with a 55" television and Apple TV connector. (30 Person Max). 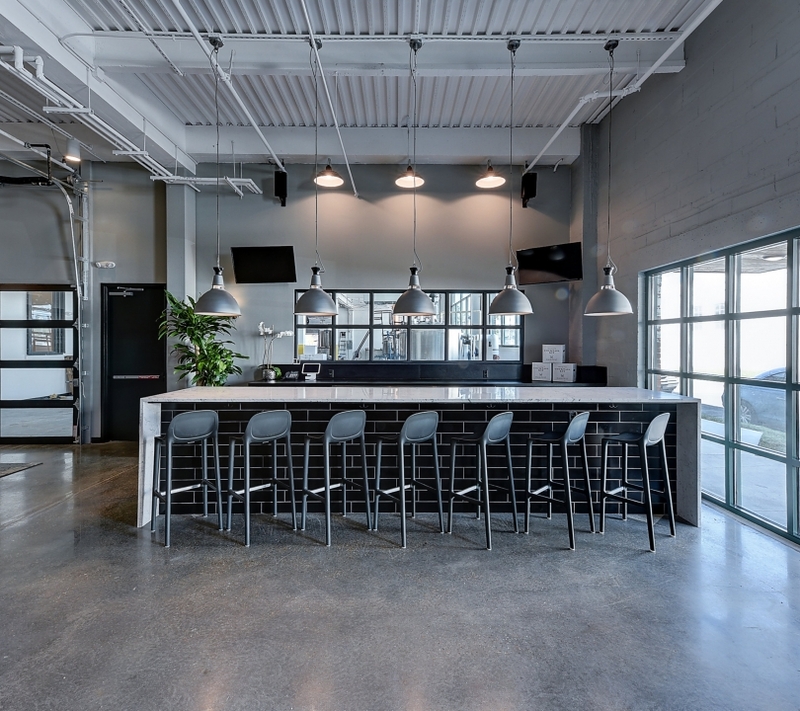 The Distillery is an open industrial space that offers vaulted ceilings, large windows and is home to Manifest's custom copper and steel equipment. Adorned with cafe lights and barrel-filled walls, this room provides a welcoming environment with picture perfect backdrops and plenty of room to make the space uniquely yours (167 Person Max) . We offer a variety of event add-ons that allow you to customize your event. Add-ons include a guided group tour of the distillery, signature cocktail menus, cocktail classes, spirits workshops, and custom barrel aged cocktail with branded barrels.